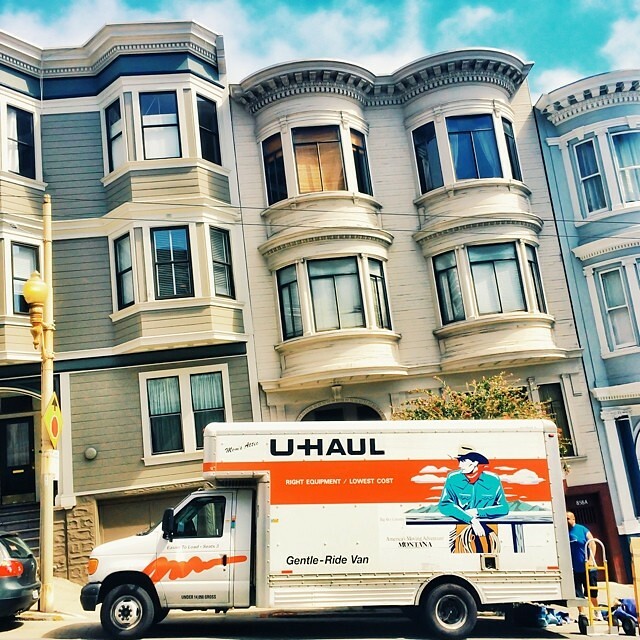 Moving Day #sf #sanfrancisco #uhaul #architecture #sfarchitecture | Flickr - Photo Sharing! kapshure, alexwardphoto, and 116 other people added this photo to their favorites. excellent use of the street angle. Well done!